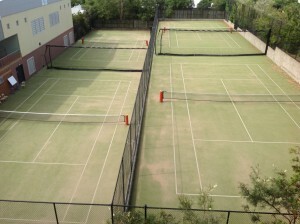 Our 4 championship synthetic grass courts are perched high on the hill top in Ascot on the campus of St Margarets school. Head Coach Beck Meares and her team has tasted success driving tennis programs all over the world and they bring their enthusiastic approach to the court in a fun and lively atmosphere. Meet our passionate and dedicated team of coaches at Rise Tennis Ascot. 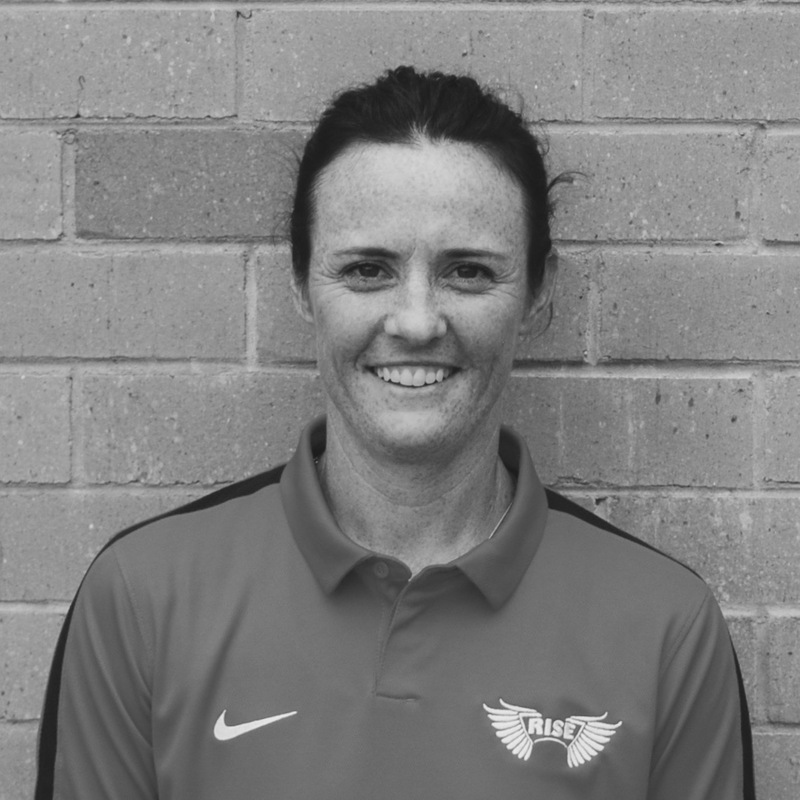 Having a passion for instilling the love of the game in each of her students, Beck is known for her record developing complete players. Josh is a student at Kelvin Grove State College and the Tennis School of Excellence. Josh has played tennis since the age of 8 and he competes regularly on the Australian Tournament circuit. Josh has several Junior titles to his name, such as the 2015 Champion of the HEAD Queensland State Age Tournament. Josh holds an Australian Ranking of 301. Josh will be commencing the Level 1 coaching course later this year. Sam began playing tennis at the age of 10. He grew up playing competitively throughout Queensland, competing in Local and State tournaments. While playing high school tennis, Sam developed a passion for coaching, in particular Junior Development. 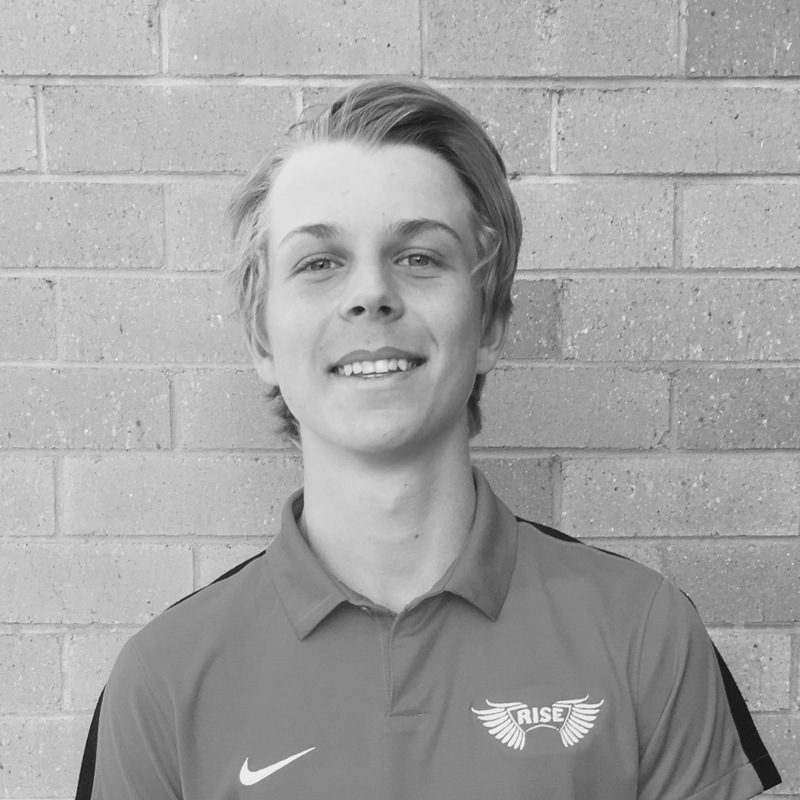 While completing high school, Sam devoted his time to gaining his coaching qualifications and coaching juniors for four years. After high school, Sam went on to become a US College athlete. He represented Ventura College (California) where he played number 4 and then transferred to Cornerstone University (Michigan) where he played number 2 on the roster. While playing College Tennis Sam majored in Marketing Communications with a minor in Sport Coaching. While in the US, Sam was coaching adults and juniors at MVP Athletic Complex Grand Rapids, Michigan. 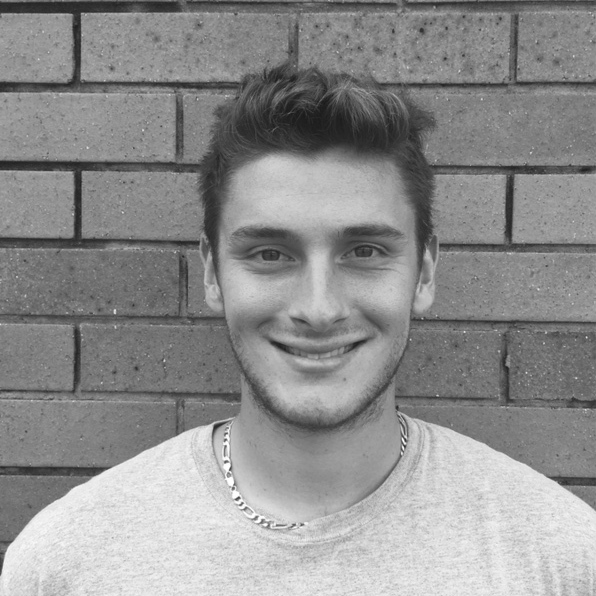 Sam combines his wealth of tennis knowledge and passion for the game to maximise players potential out on the court. Sam has a strong desire to coach tennis at all levels and help players develop and enjoy the game.